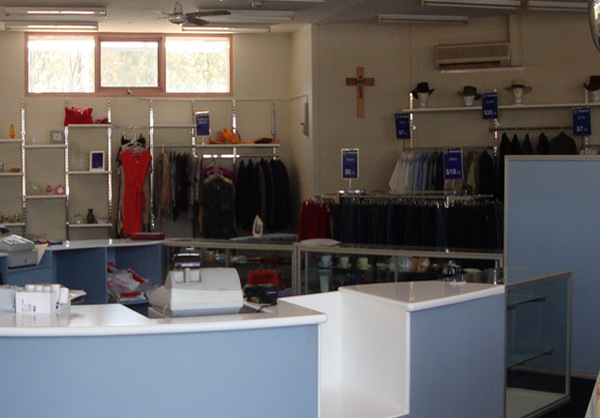 This project involved a 300m2 extension and internal refurbishment to the Vinnies Greenway store which resulted in a larger sorting area and increased the size of the shop floor. 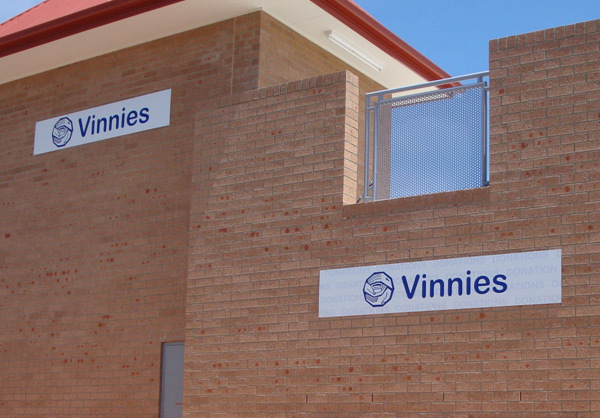 A roof top carpark was constructed above the extension and the yard area was enclosed by brick screen walls. The construction was concrete slabs and columns with brick veneer external walls. Internally the walls were steel stud with plasterboard, and plasterboard ceilings. New vinyl flooring was installed and the carpet was replaced in the shop area. 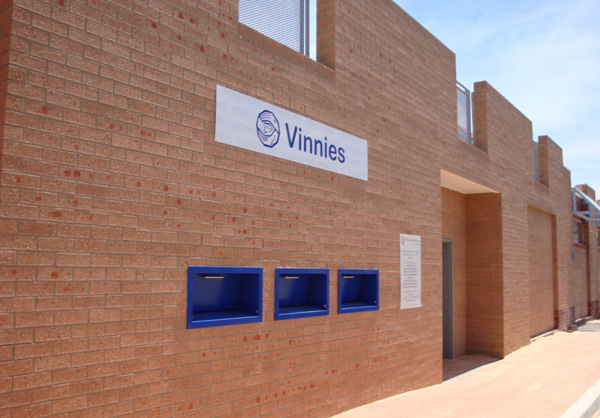 The traditional donation bins were not used, instead donation chutes were installed in the external wall and a two hour fire rated room was constructed. This means that staff no longer need to go outside the building to collect donations.